Hurry now until the code is active and place your order. 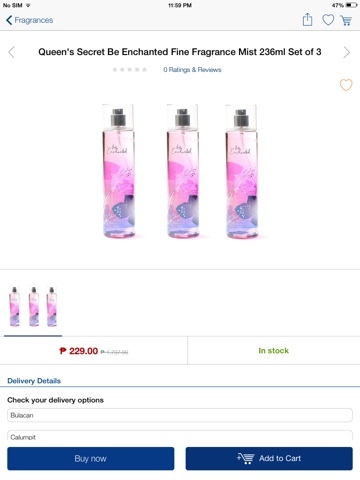 I already ordered 3set fragrances for a total of 328 less 150 is equals to 178 pesos only. Payments will be cash on delivery.